Fully qualified workmen who design and construct loft conversions in Branksome. Here at 42 Constructions we offer a free survey and personal approach to make sure that our customers get the best service. 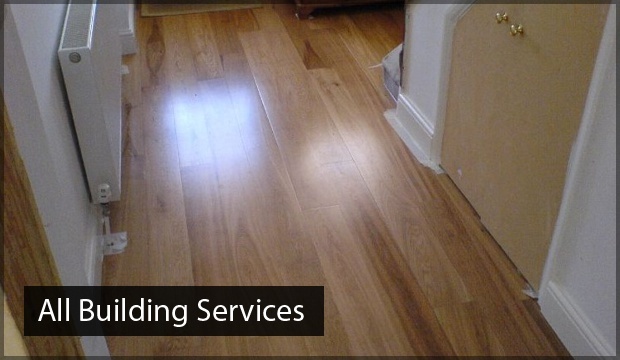 We aim to deliver 100% customer satisfaction with any work that we carry out. From our survey we are able to work closely with our customers to build a design matched to their requirements. When providing loft conversions in Branksome we use products and materials of the highest quality while maintaining a reasonable and affordable price. During the survey, measurements will be taken and used to create the design suited to the requirements. We like to make sure we involve our customers through all stages of the loft conversion by keeping contact with our customers. This allows for any changes and the ability to share ideas to improve the end result. As we provide loft conversions in Branksome, we are nearby to our customers and strive to give our customers the most efficient service. Once a quote has been given, the price stays, and will only change if the customer chooses to add more to their loft conversion, so our customers pay no hidden charges. 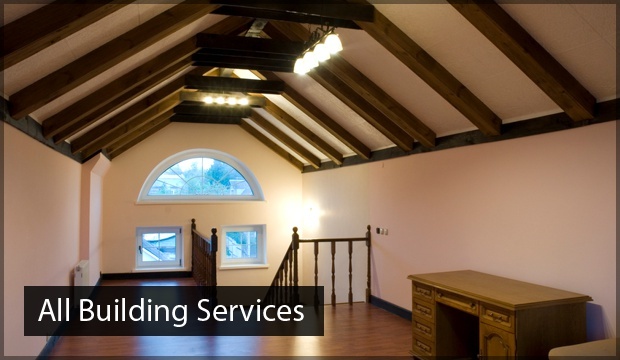 A free survey of your loft is taken, with measurements taken and ideas put forward. During this process we get to know our customers and start designing the loft conversion they want. Within a week, our customers will receive a fixed price for the work that needs doing. This price includes everything, there are no hidden charges. 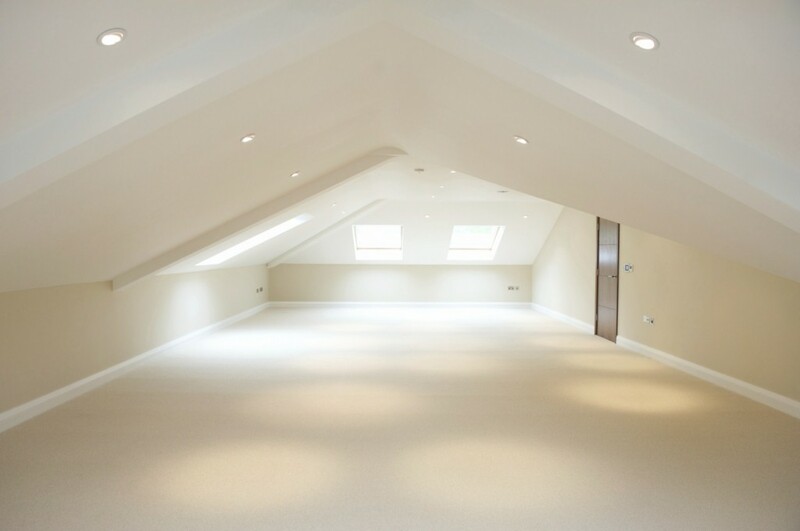 When we provide your loft conversion our assessment of your loft will allow us to create the measurements to provide you with the maximum amount of space after your loft is converted. We will follow all building rules and regulations that are required by the council. Every job is different, when we provide our initial survey we will provide you with a clear guide as to the duration of the conversions. From the beginning we make sure we keep our customers up to date, this includes ensuring that they know what we are planning to do each day, and which materials we will be using. To get the best value and quality for our customer, we like to recommend the most suitable materials for the conversion. Our aim is 100% customer satisfaction, throughout the project and after. Once our work is finished, our customers make the final decision. Our work is not complete until the customer has their perfect loft conversion. 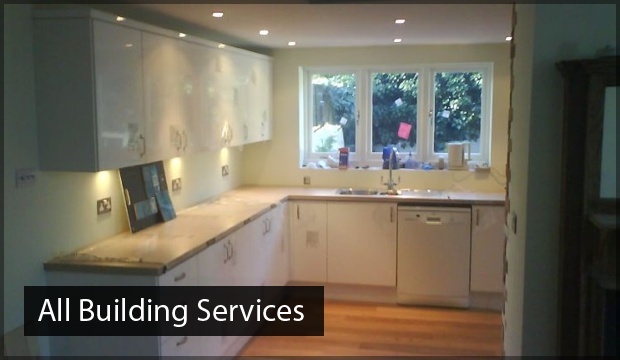 We have over 10 years experience working in loft conversions within the Branksome area and we know how to give our customers exactly what they want. From previous projects, we’ve seen the best solutions and we have gained the knowledge we need to create the most magnificent loft conversions. We have a strong reputation in loft conversions in Branksome and we have been providing our services in the area for many years.